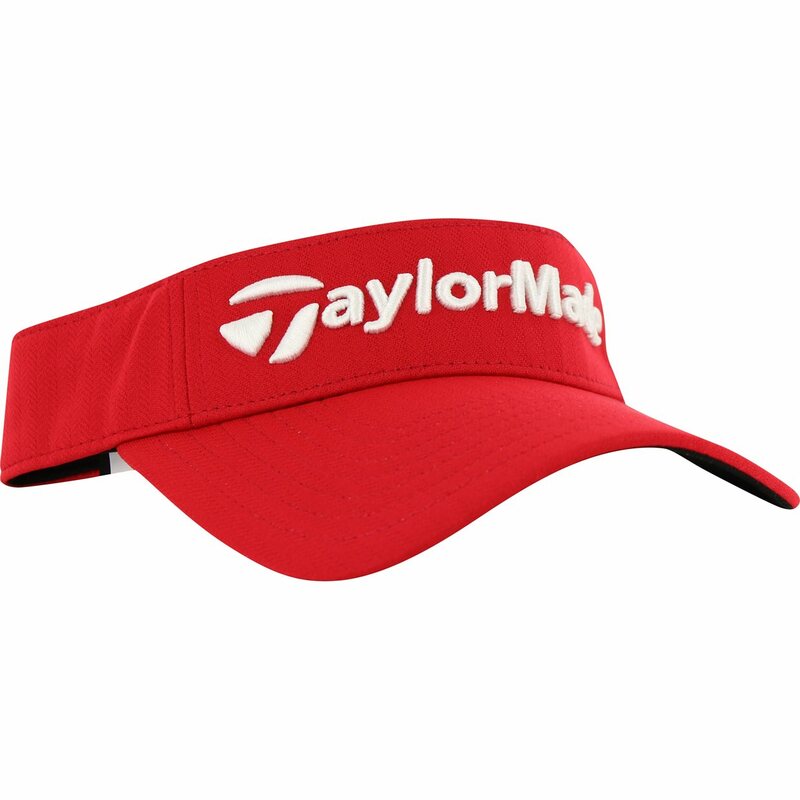 The TaylorMade Performance visor has a pre-curved brim with a dark under bill to reduce glare, adjustable back for a custom fit and features a moisture-wicking sweatband and TaylorMade front logo. I have 3 Taylormade visors now and they have been the best for me on the course. The comfort and sweat wicking are unparalleled from any other brand I have tried.